Habitat for Humanity of Lee and Hendry Counties partners with families in need of affordable housing to build or improve a place to call home. Through shelter families are empowered and achieve strength, stability and self-reliance. Habitat’s partner families earn and purchase their homes by contributing 300 hours of ‘sweat equity’, attending financial literacy and home maintenance classes, pay $1,700 towards closing cost, and pay an affordable, monthly mortgage. The team at Hyatt Regency Coconut Point has partnered with Habitat for Humanity of Lee and Hendry Counties for three years volunteering their time and resources. Working alongside future Habitat homeowners, Hyatt Regency Coconut Point employees have helped build homes strengthening their community. Not only are they dedicating their time, but they have also generously sponsored six homes, positively impacting the lives of six families forever. The Hyatt Community Grant will be used to support construction costs of the final three homes in the eleven home neighborhood development called FineMark Village. Three more houses; three more families with a safe and decent place to call home. 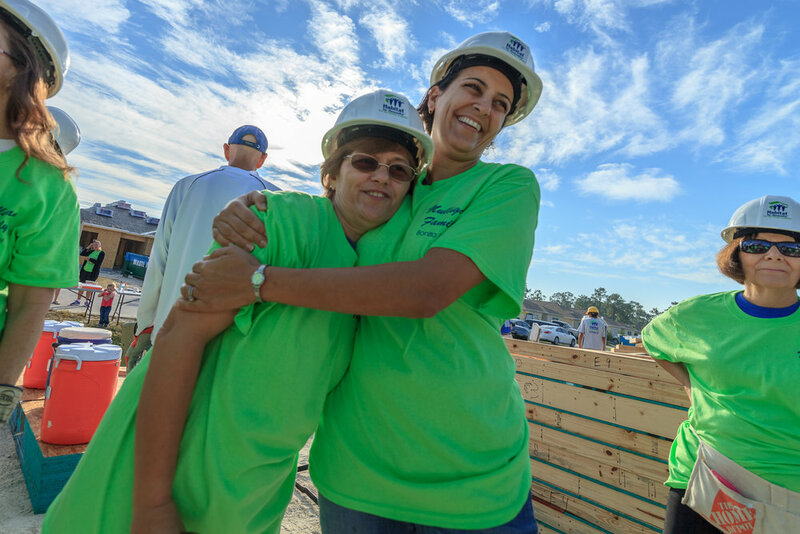 To learn more about Habitat for Humanity of Lee and Hendry Counties, click here.